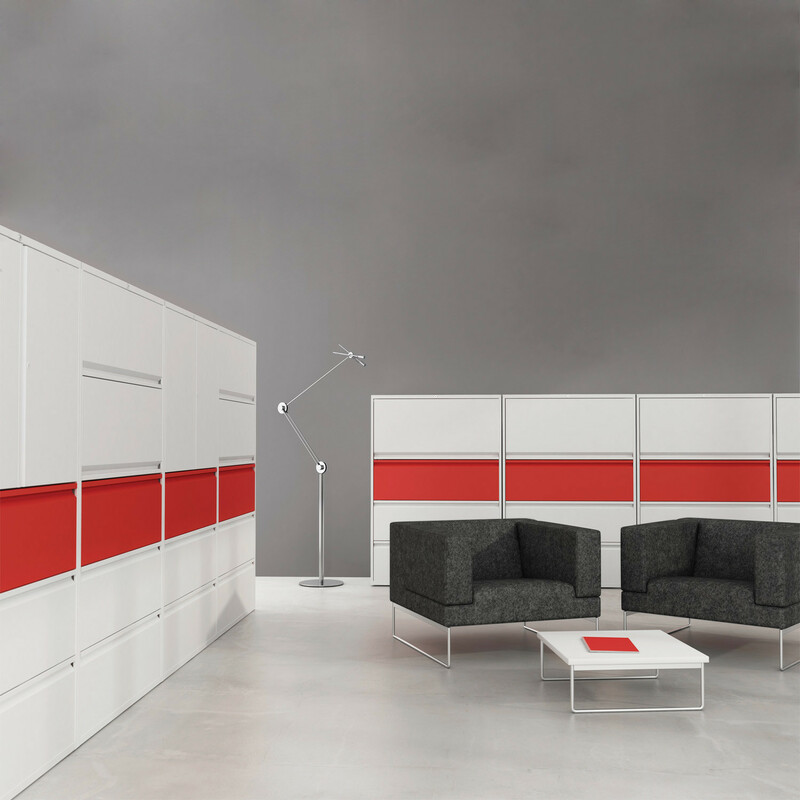 Freedom Combi:Store, by Silverline, is an efficient and flexible storage solution which allows the user to combine multiple filing systems in one single unit. 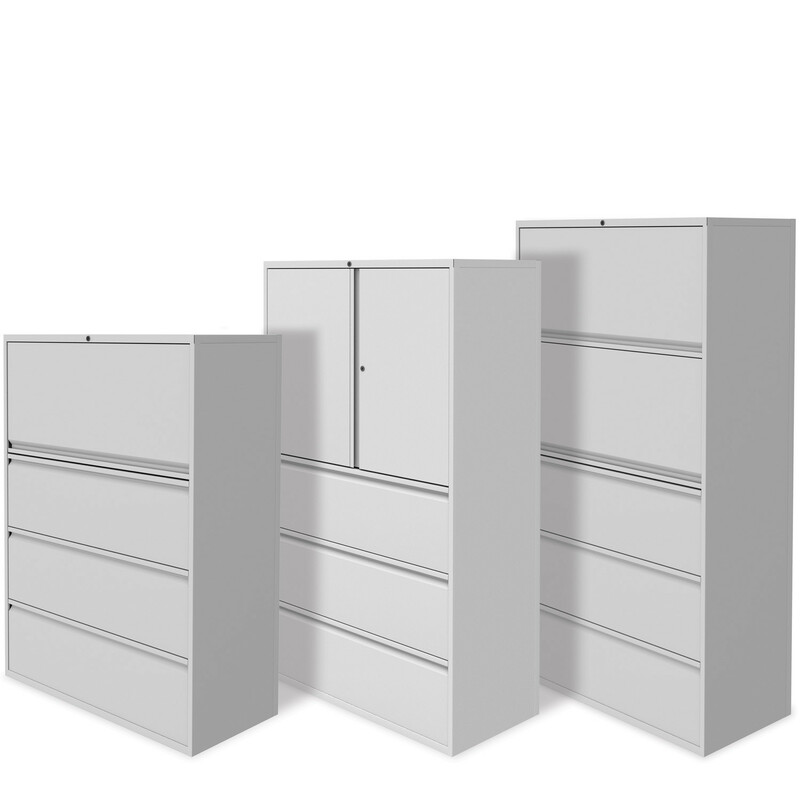 From suspended or lateral, to box and lever arch files, there is a wide range of options to better meet your requirements. 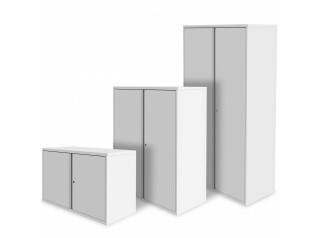 Freedom Combi:Store is a safe storage solution featuring a two key mastered series security system. 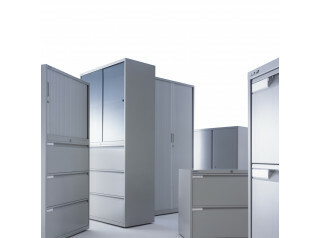 This office storage solution is available in various sizes of cupboards and filing drawers to better suit every office need. 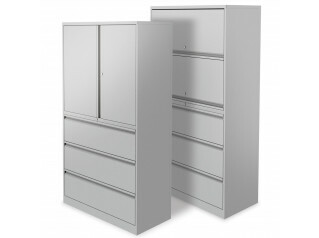 Upon request, and at an additional charge, there are available a wide range of options so that the Freedom Combi:Store can be personalised according to your requirements: same lock number; individual locking drawers; divider plates; clip-on channels to provide A4 filling; height adjusting cup for use with levelling feet to further increase height; double skin doors; soft close hinges; postal slots; sloping/glass tops. 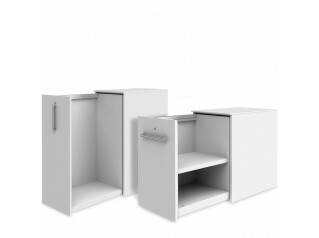 Other products alongside the Freedom Collection: Freedom G3 Desk Storage, Freedom H:D Pillar Box Lockers, Freedom Hot Desk Locker, Freedom Media Drawers, Freedom Office Cupboards, Freedom Side Files, Freedom Side Tambour, Freedom Skyline Towers. You are requesting a price for the "FRD Combi:Store"
To create a new project and add "FRD Combi:Store" to it please click the button below. To add "FRD Combi:Store" to an existing project please select below.